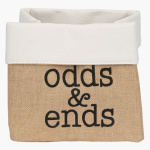 Crafted with an enduring material this storage basket is durable. 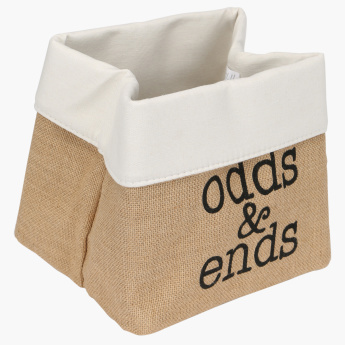 This foldable storage basket blends well with your contemporary room décor and does not take much space in your bedroom. 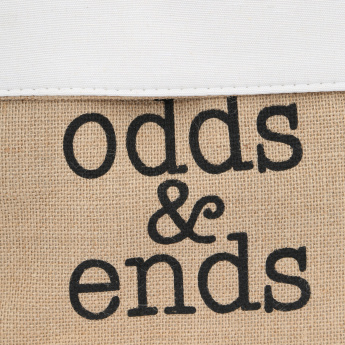 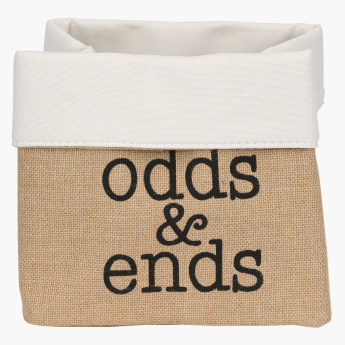 A stylish way to organise your belongings, this storage basket is a must-have.